Having trouble sleeping? High blood pressure? Muscle spasms or feeling stiff? Need to release endorphins? Come get a massage from Kristin! Multiple services offered ranging from structural integration, deep tissue, body treatments, and more. Kristin has been a certified massage therapist and Pilates instructor for over 16 years and has worked and trained under the standards of one of San Diego’s top 5 diamond resorts. She studied over 12 different styles of bodywork, including such styles as Structural Integration, deep tissue manipulation, shiatsu, thai massage, swedish/circulatory massage, lomi lomi hawaiian massage, lymphatic drainage, and hot stone massage. 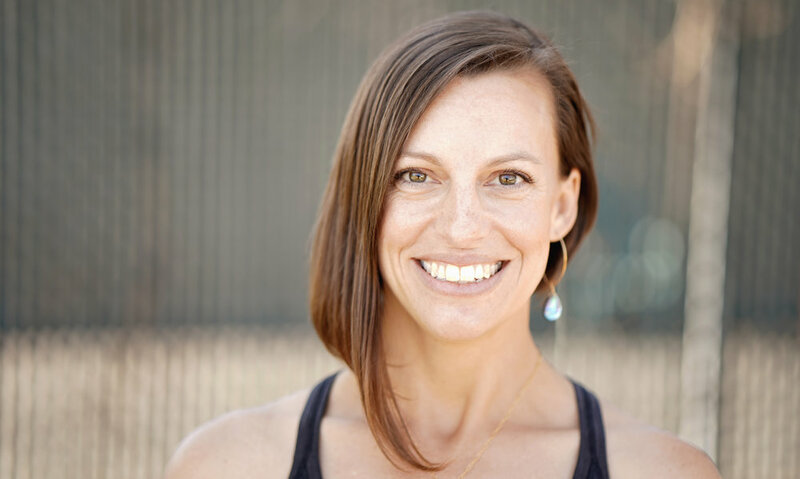 She obtained her BS in Kinesiology from San Diego State University and is a certified Stott Pilates instructor. She specializes in bodywork and fitness methods with the intention of correcting postural deviations, as well as educating her clients on self care to progressively reach a point of living with more freedom of movement and less pain. She values listening to the client’s body and using a combination of massage styles to reach their individual health goals. While firm pressure is her strength, relaxation and comfort are still the ideal goal. Kristin has a passion for body awareness and the body’s amazing ability to restore itself to good health with good care. 5% is donated to the Amyloidosis Foundation for every bodywork service. Structural Integration is a systematic form of bodywork and movement education developed to lengthen and reorganize the body’s matrix of connective tissue, known as fascia. It is designed to restore the body’s natural alignment and balance. Fascia surrounds and supports every muscle, muscle group, organ, nerve and blood vessel in your body. Deeper layers of fascia give structural support while some of the more superficial layers allow for muscles to glide smoothly over one another. These bodywork sessions are spread over the course of 10 weeks and vary from 60-120 minutes depending on the work needed. It includes postural assessments before and after the bodywork, slow stretching and compression massage specific to releasing the fascial layer, and postural movement education to continue your transformation. Structural Integration and Stott Pilates are a wonderful pairing to restore the natural balance of the body and release yourself from repetitive injuries. An individualized combination of therapy styles to increase circulation or spot treat ailments such as lower back pain, shoulder/neck stiffness, or ankle/foot strain, among other ailments. An individualized combination of therapy styles best for a comprehensive full bodywork session to enhance flexibility, release tension, treat minor injuries, and avoid injury. This soothing wrap will ease your weary muscles. This treatment begins with a gentle dry brushing to promote circulation and increase the absorption of the healing oils. Next, a healing blend of jojoba oil, arnica, camphor, calendula and rosemary are massaged into the skin, and then you are cocooned in a warm wrap. A soothing foot massage finishes your treatment to leave you feeling renewed. This rich body wrap is designed to soothe dehydrated, aging, and sun damaged skin with the healing properties of rosehip seed, geranium, and argan oils. Your treatment begins with gentle dry brushing to exfoliate dead skin cells and promote circulation. Next, your warm oil blend is massaged into the skin before you are cocooned in the warm wrap. A calming face, scalp, and neck massage finish your treatment for ultimate relaxation.